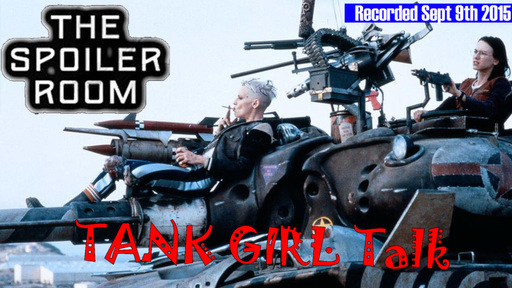 Grab your cannons and missile bras and have a blast with the Crew as they discuss the 1995 comic book film called TANK GIRL. This talk was a blast and should not be missed. Crew In The Room: Cole, Dawn, Glenn, Scott and Mark "The Movieman". To Download TSR#61 just right-click here and choose "Save Link As..."